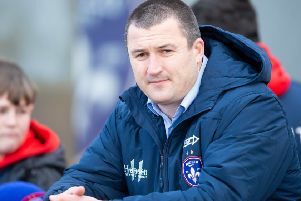 HOME FORM will be crucial if Wakefield Trinity are to hold on to a play-off spot, according to prop Craig Kopczak. 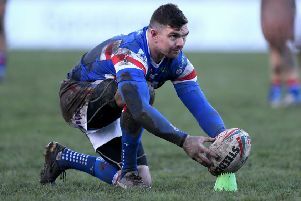 VETERAN SCHEMER Danny Brough says Wakefield Trinity are aiming to make their home ground a fortress for the rest of this season. 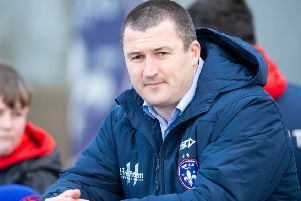 COACH CHRIS Chester saluted a ”really gritty” performance after a 33-22 home win over Salford Red Devils lifted Wakefield Trinity to fourth in Betfred Super League. 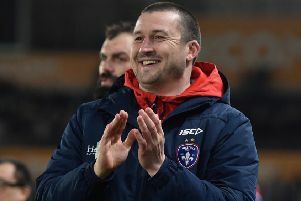 IF WAKEFIELD Trinity can carry on from where they left off, coach Chris Chester reckons they will be a tough team to beat tomorrow. 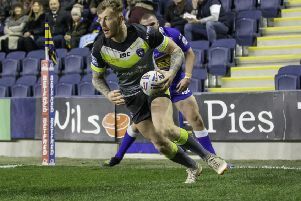 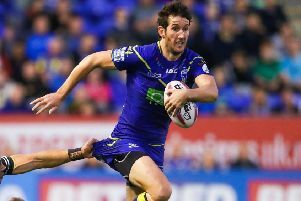 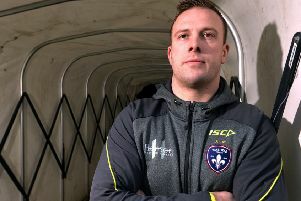 INJURIES IN the backs have thrown a spanner in the works, but Ryan Hampshire is hoping for a head to head with “fantastic full-back” Stefan Ratchford when Wakefield Trinity take on visitors Warrington Wolves tomorrow. 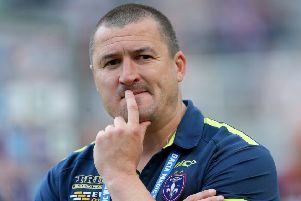 WAKEFIELD TRINITY coach Chris Chester has huge respect for tomorrow’s visitors Warrington Wolves, but says his team will go into the game in high spirits. 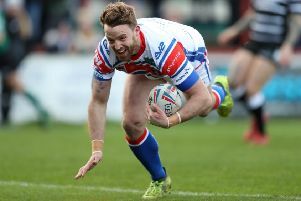 Off-season signing Craig Kopczak has signed a new contract keeping him at Wakefield Trinity until the end of 2020. 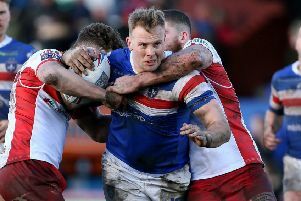 Wakefield Trinity’s England winger Tom Johnstone will miss the rest of the season due to the knee injury he suffered in Friday’s win at Hull. 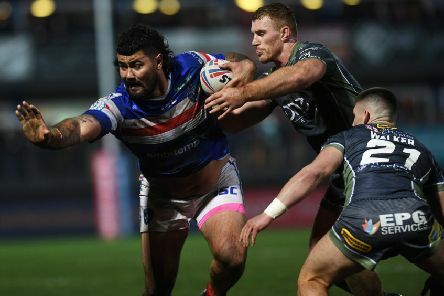 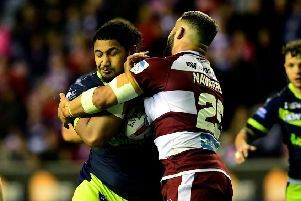 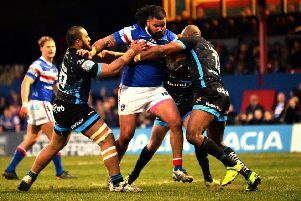 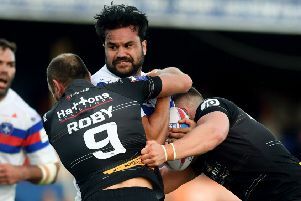 WAKEFIELD TRINITY are expecting a tough game tomorrow against a quality team – and forward Pauli Pauli insists that is the case every week. 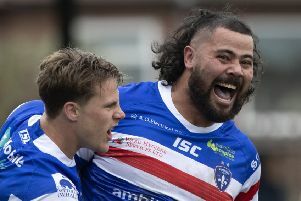 WAKEFIELD TRINITY have learned a valuable lesson in how to deal with difficult conditions, forward Justin Horo says. 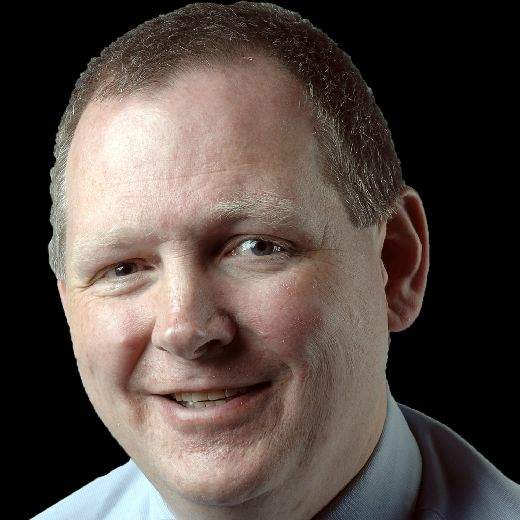 UPSET WAKEFIELD Trinity coach Chris Chester called for video referees to be used at every fixture after his side’s surprise 10-6 home loss to Hull KR. 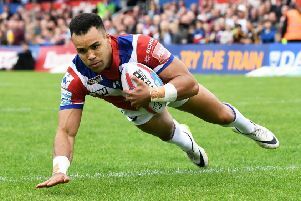 AFTER THE Lord Mayor’s Show came the dustcart as inconsistent Wakefield Trinity slumped to a shock 10-6 home defeat by Hull KR.